Reading 24x7: Author interview with Melissa Wray! 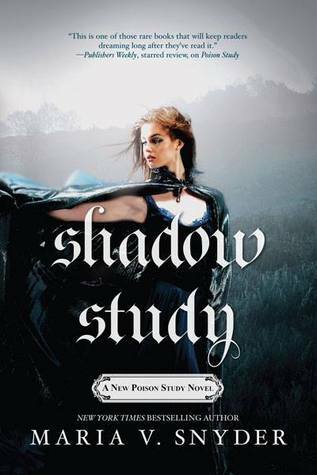 Author interview with Melissa Wray! 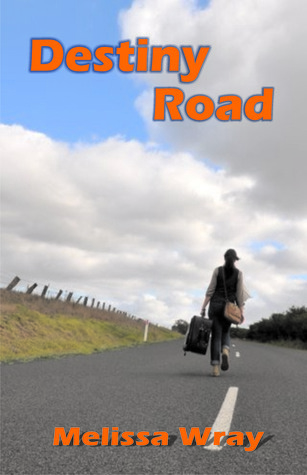 Book Summary: Destiny Road is about a sixteen year old girl Jessica, who is building up to making a most important decision. One that will affect the rest of her life. It is a story of decision, growth and acceptance. Jessica is sixteen when she meets Bill for the first time. Six months later she is moved away by her mother, to begin a new life, away from what she knows. Away from the man she is just realising she might have wanted in her life all along, her biological father. So begins Jessica’s journey of living with the choices made by herself and those around her. About the author: I have always loved reading. I grew up about 600m from the local library so I spent a lot of time there! I was always going to become a primary school teacher. My proudest moment (up until then) was the day I stepped into my very first classroom. I’ve been lucky enough to live and travel overseas and see some amazing places. Italy, Spain and Egypt to name a few. It was a tough life! I grew up mostly in Geelong, with some time spent in Townsville, north Queensland. When I started writing it was more of a hobby. I enjoyed creating stories but then I started to become addicted to writing them. It's a juggle sometimes to balance reading all the books I want to read and writing all the stories I want to write - oh decisions, decisions! Me: What inspired you to become an author? Was it a childhood dream or something else? Melissa: I always knew I wanted to be a primary school teacher and loved teaching literacy. Then about six years ago I decided to take a Professional Writing course. It was after I had my first child and I naively thought I would have a lot of time to write! Originally my intended audience was a middle aged reader as that was the age group I had mostly taught in. But funnily enough I seemed to have found my voice in the Young Adult genre. Me: How did you come upon the idea of Destiny Road? Melissa: Destiny Road is my first published novel and I am very proud of it. The story is about Jessica who is 16 when she meets her father for the first time. She then makes the heartbreaking decision to leave her mum to live with her dad and get to know him better. The idea for the story came from when I was 16 because I actually made the same decision, to live with my father for the first time. Unlike Jessica I had known him all my life but my parents divorced when I was very young. I was never able to say thank you to him for saying yes when I asked to live with him. He passed away several years ago and it has always bothered me that I could not get those words out before he died. Now, with Destiny Road, I feel like I have said them, so hopefully he knows. Me: Who designed the cover for your awesome book? Melissa: One of my oldest, best friends, Cherry Smith! We had to sit next to each other in Year 8 and have been friends for over twenty years now. It was really great that the publishers allowed her to do the photography for the front cover. She got the imagery perfect. Me: Is there any character in your book just like you? Melissa: Jessica would have to be the closest character to me, but only because she was created based on my own experience. I guess she has some traits similar to me but you would have to ask my friends that have read it and see what they think!. There is a scene not long after Jessica makes the hardest decision of her life that was written almost entirely to fact. That scene was written from my experience after deciding to live my father. Almost twenty years later I can still vividly recall the emotions of that day. Now for the rapid fire round! Me: Which mythological character would you like to turn into for one day? Me: Who’s your all-time favourite actor/actress? Me: If you could teleport to any place in the world right now, which place would it be? Me: Some of your all-time favourite books? Melissa: ANY book by Bryce Courtenay. Read the first chapter at Morris Publishing Australia. Watch the Destiny Road Book Trailer! Thanks so much for hosting me Josheka!